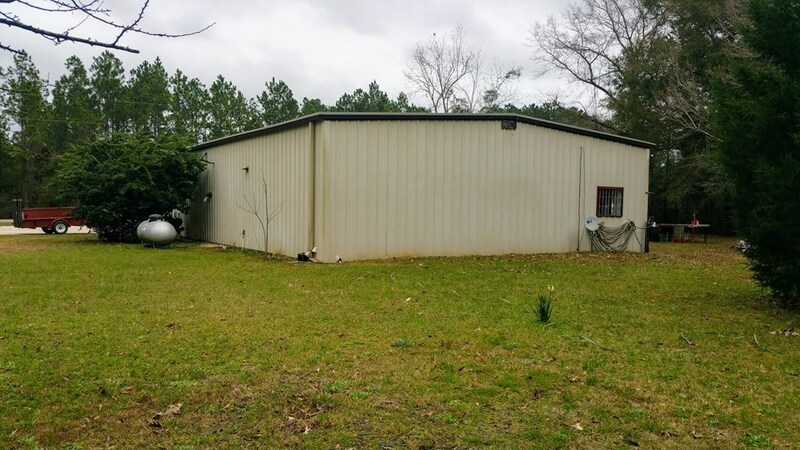 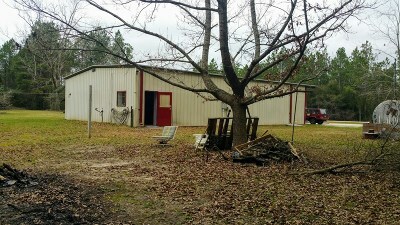 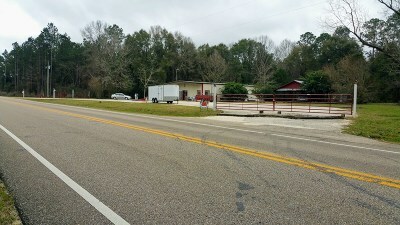 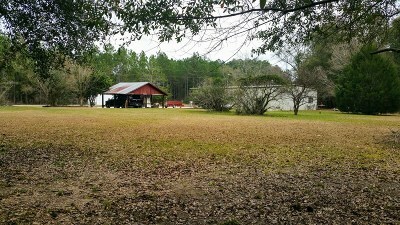 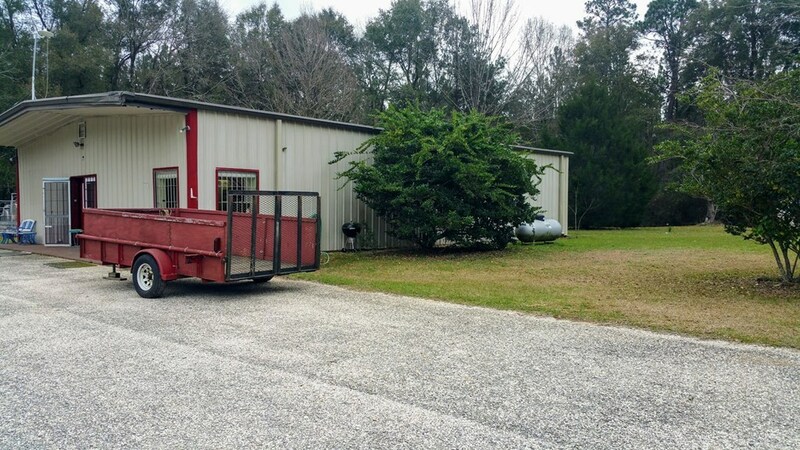 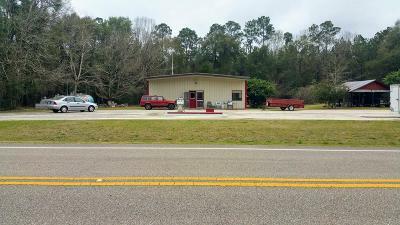 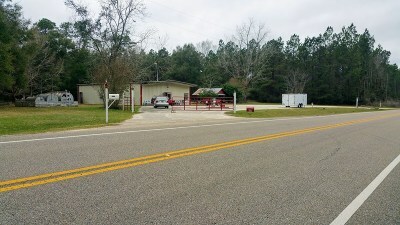 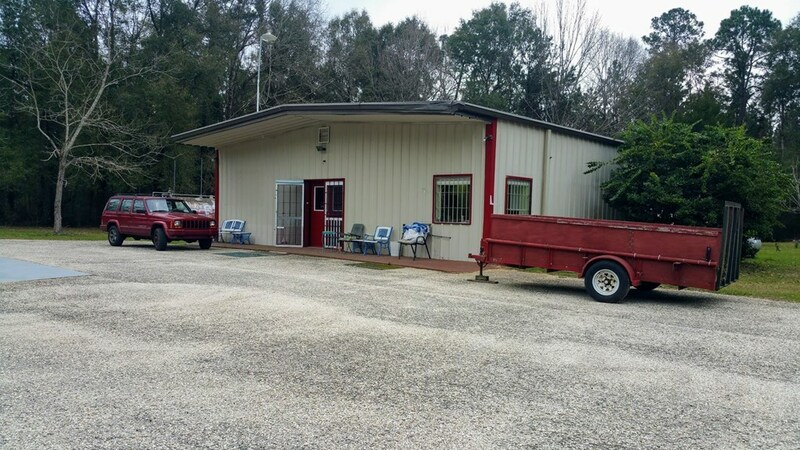 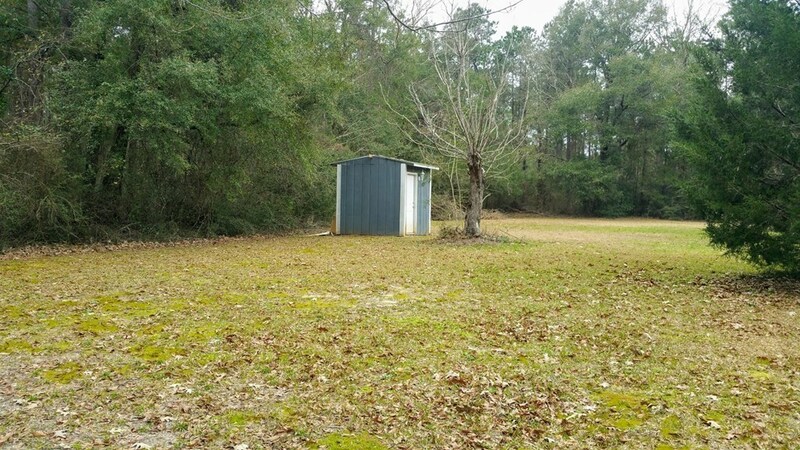 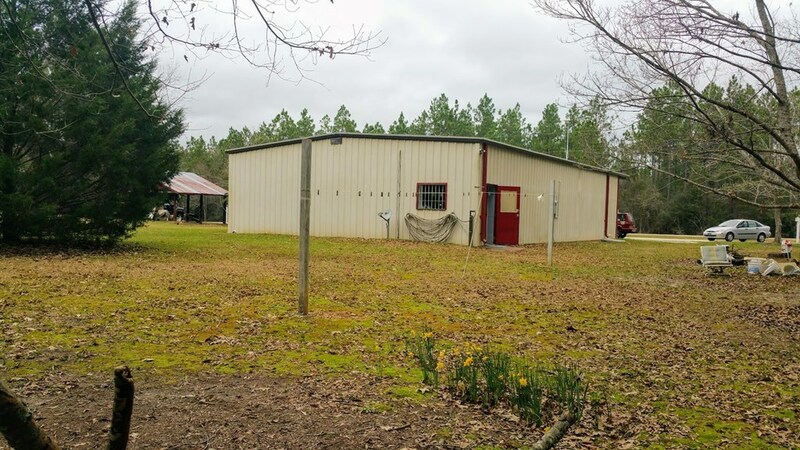 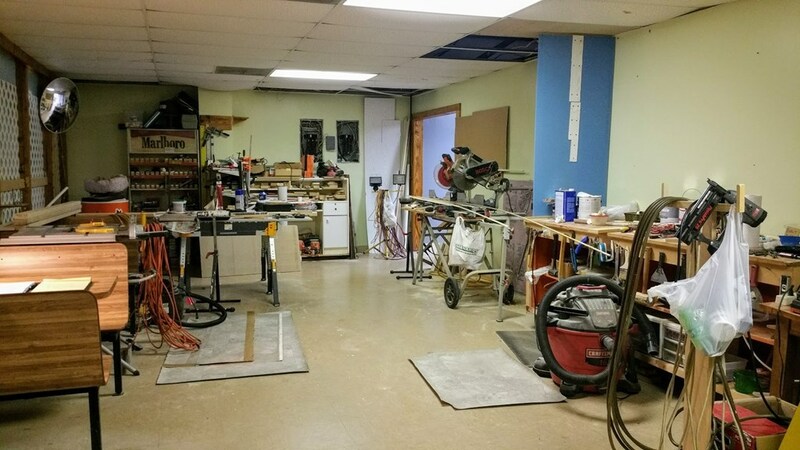 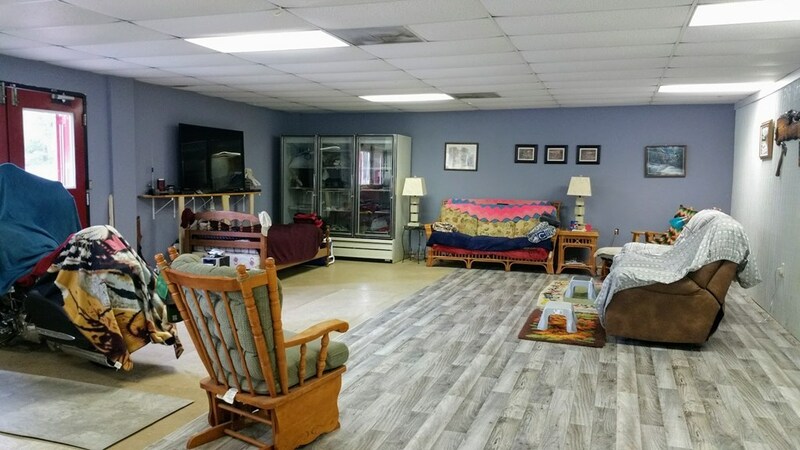 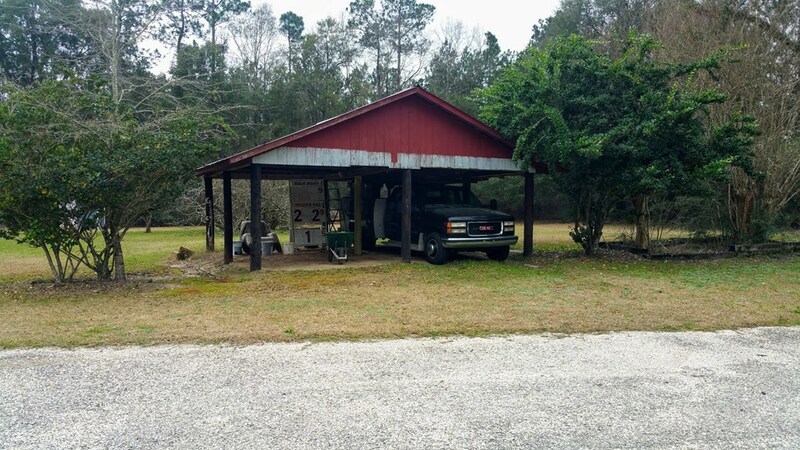 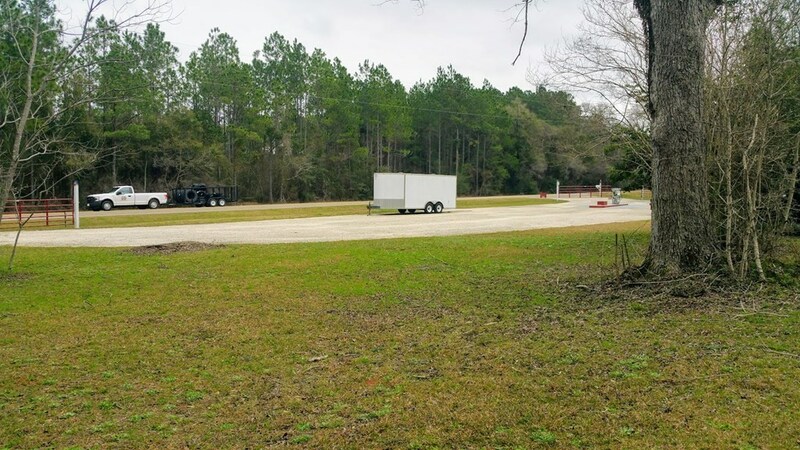 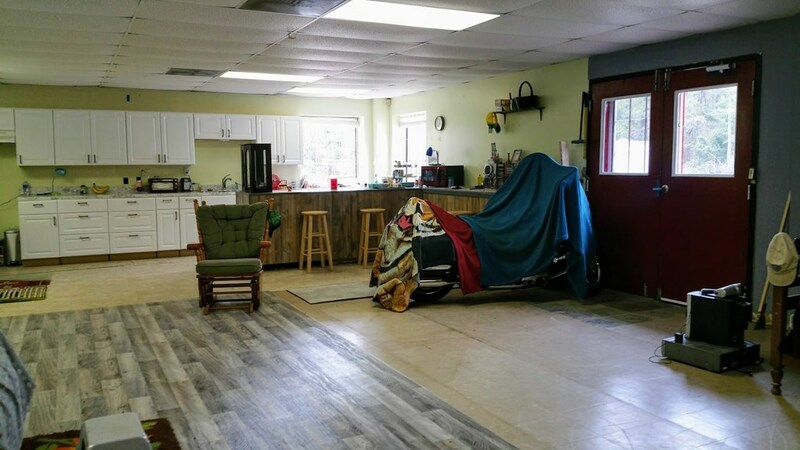 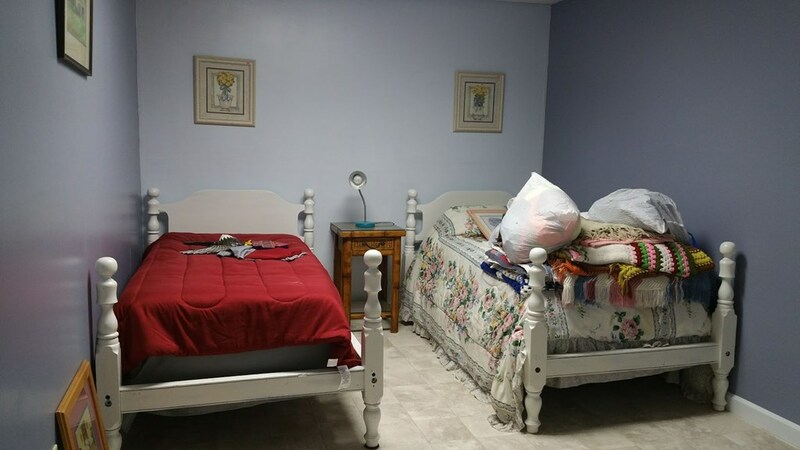 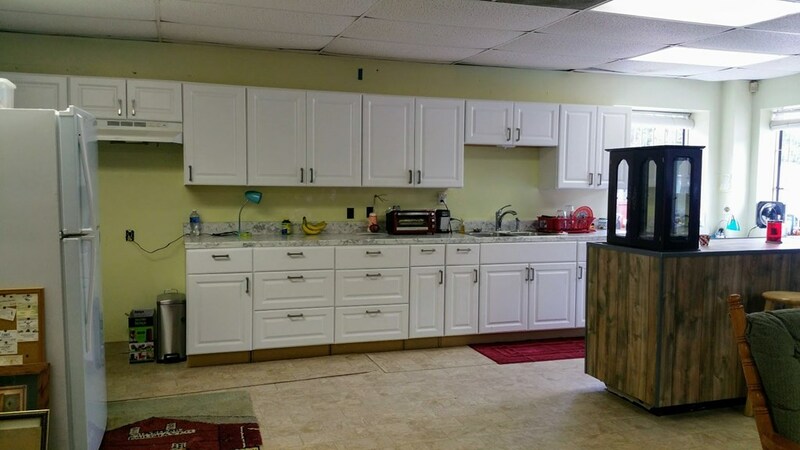 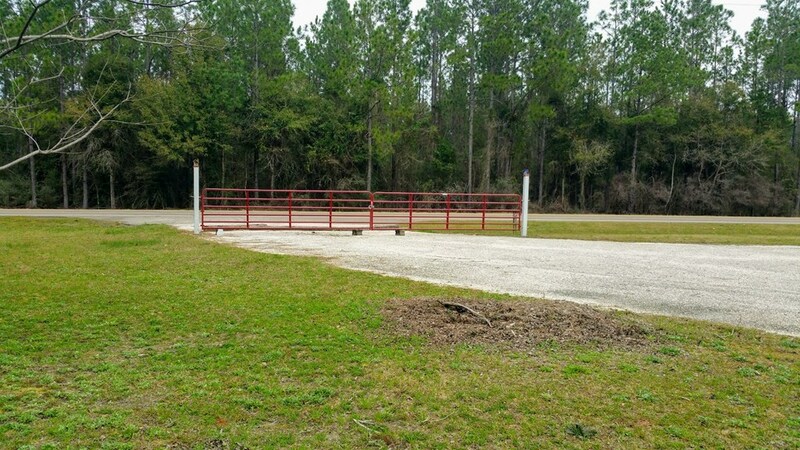 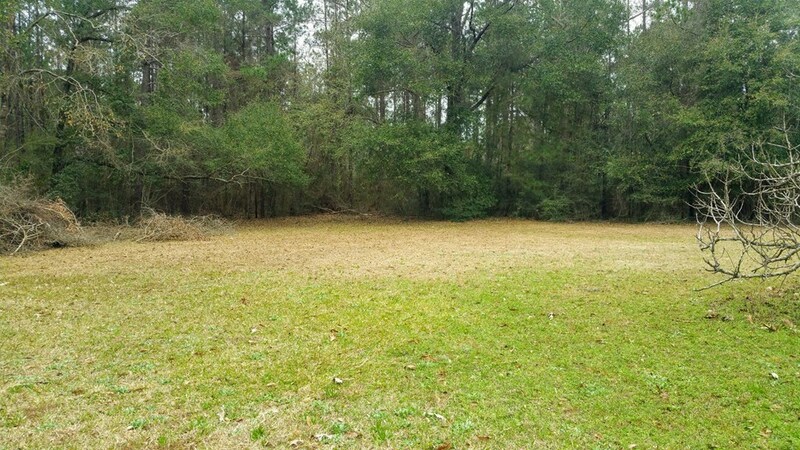 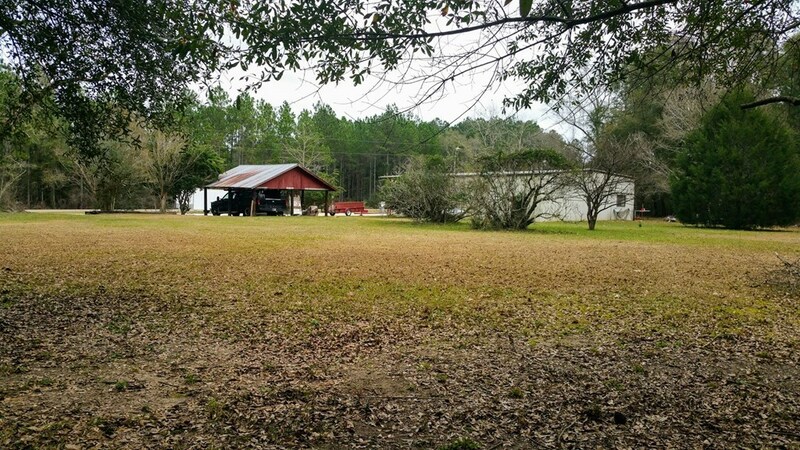 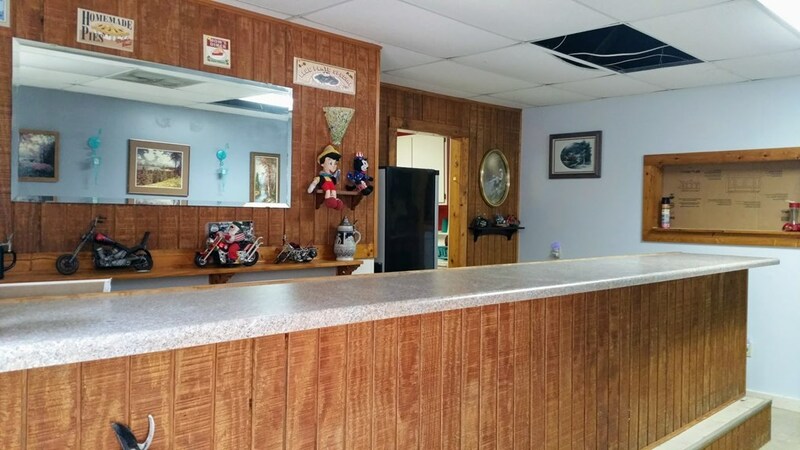 This is a unique property that offers the opportunity to be a hunters camp, a store, and possibly a home. 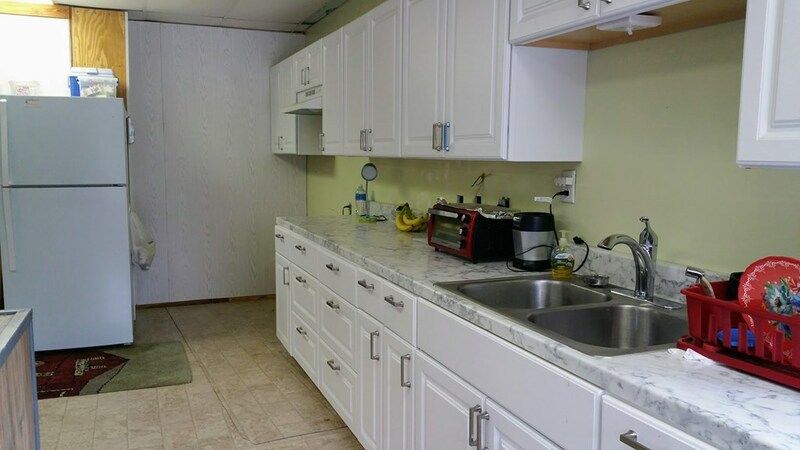 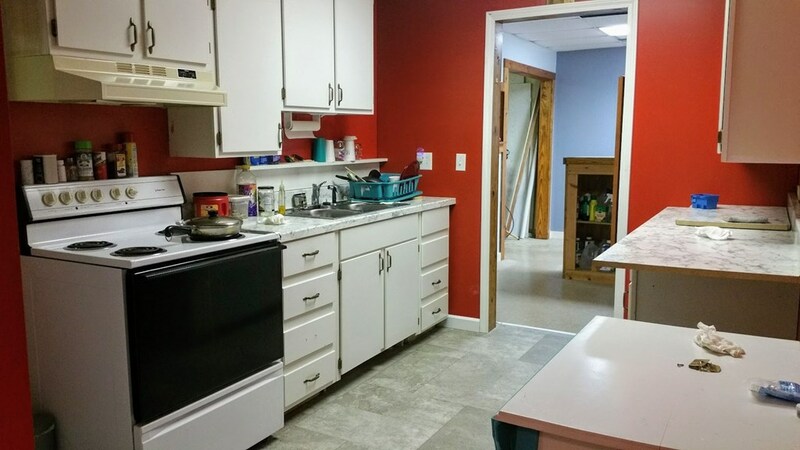 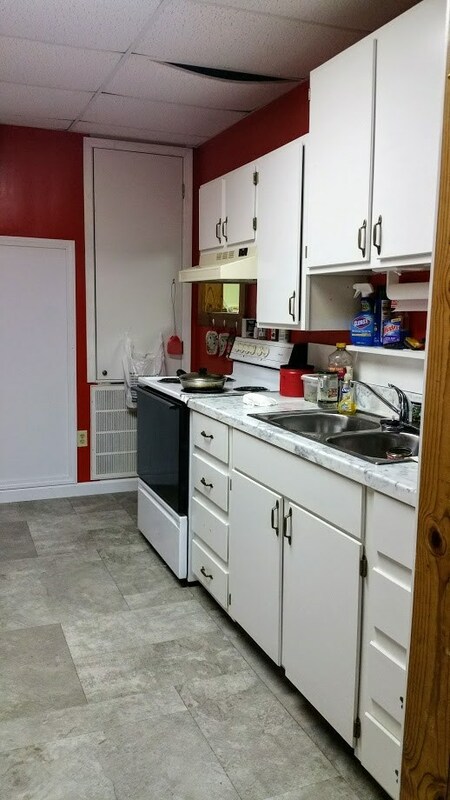 It has 2 kitchens 1 bedroom and 1 1/2 bath. 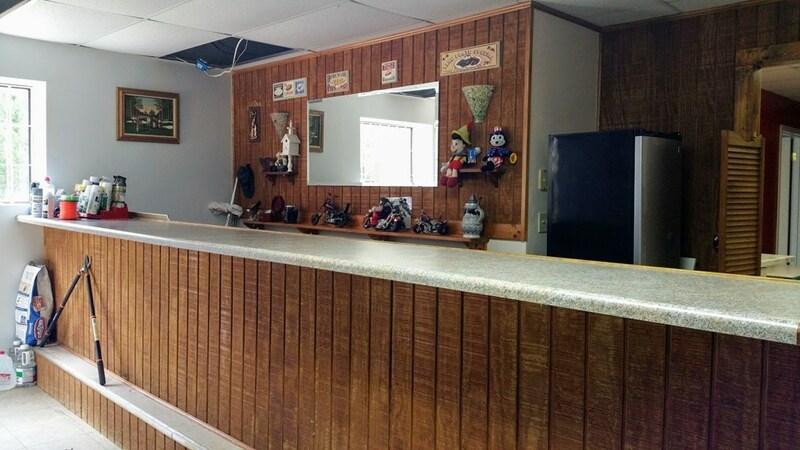 It has a bar area that has a door that goes to the outside. 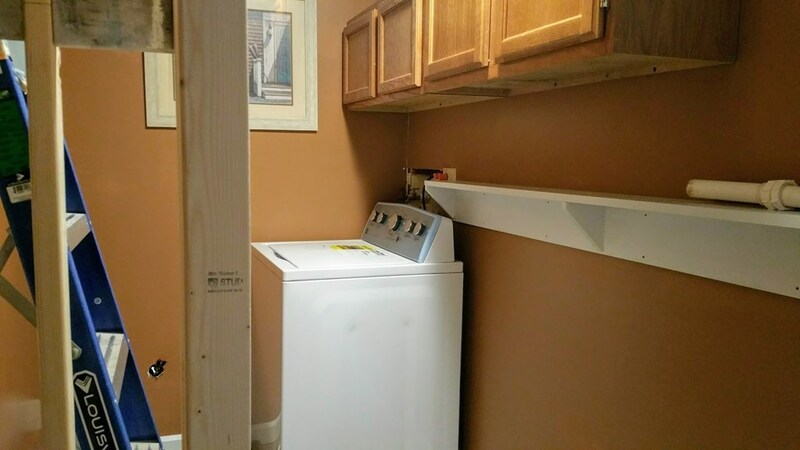 There are renovations that are taking place 2 year old ac, furnace, and water heater. 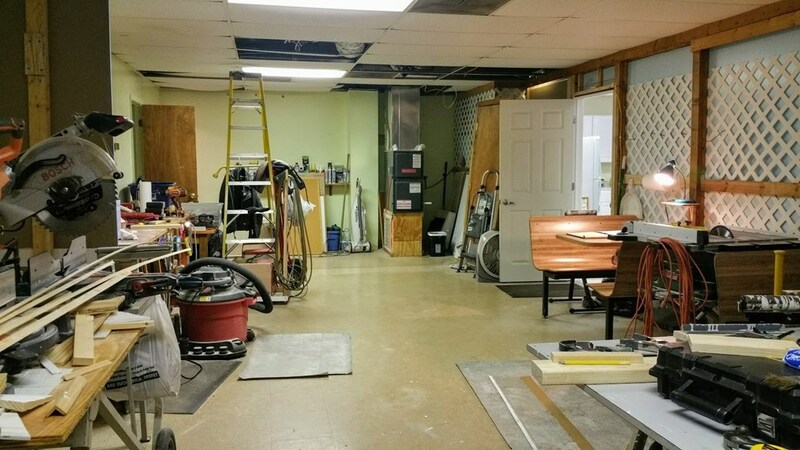 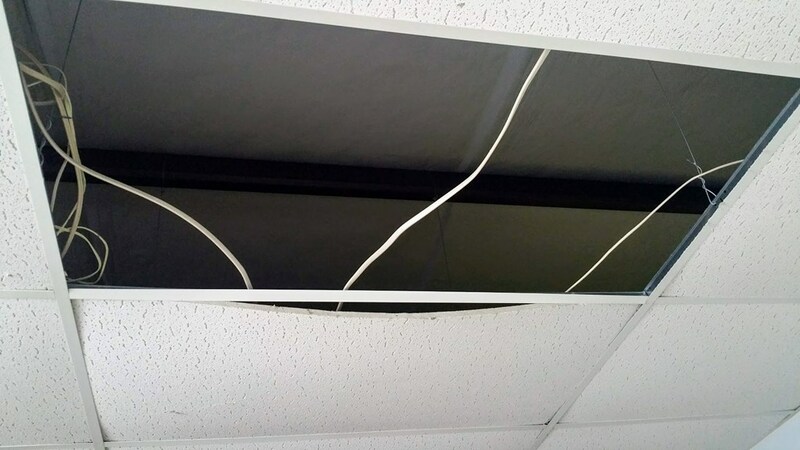 (Needs new compressor to have ac through out the building). 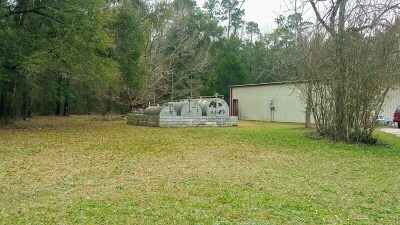 This is a Butler commercial building that is insulated and in good shape. 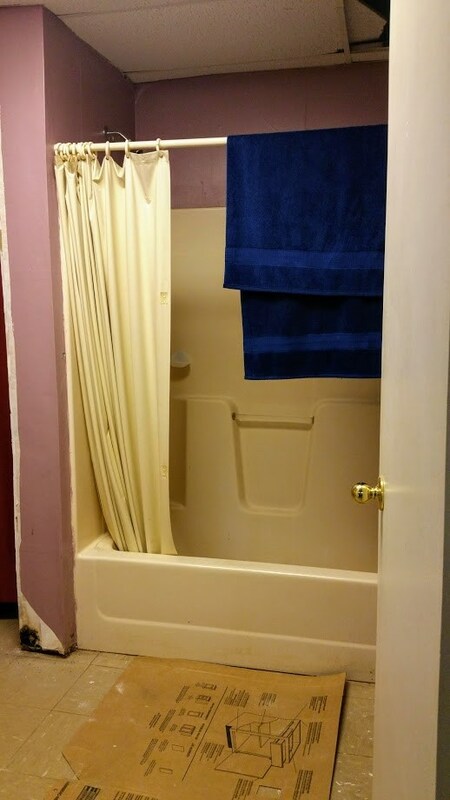 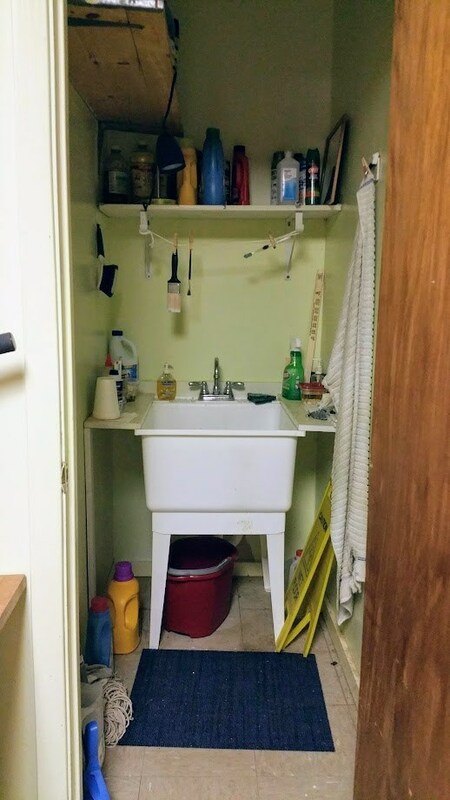 It has drywall and newer flooring. 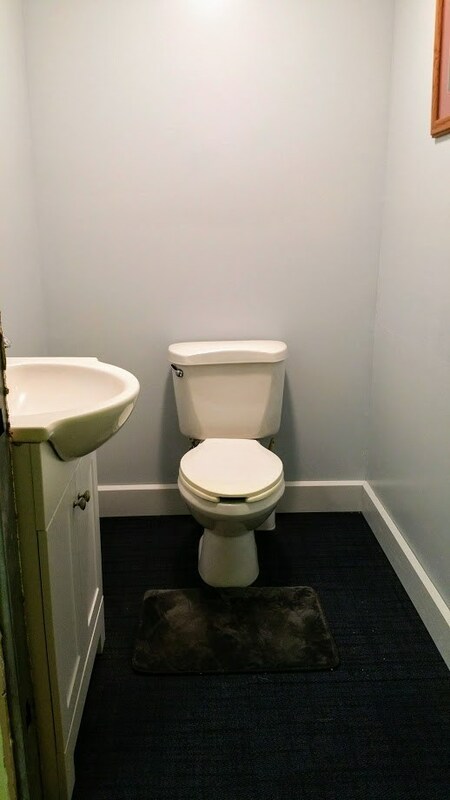 This is a great value for what you get.